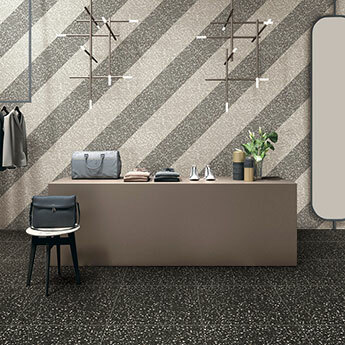 Comprising of a dark grey colour, these square porcelain tiles can be incorporated to stunning effect within a feature wall design. 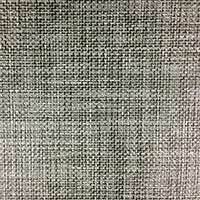 These matt 142x142mm wall tiles are a versatile option and it is therefore no surprise that they are selected for a vast array of interior layouts. 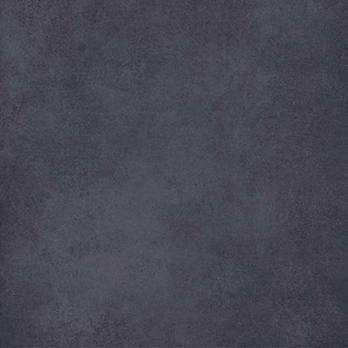 Parian Dark Grey Porcelain Tiles are selected for modern bathroom and kitchen decors. 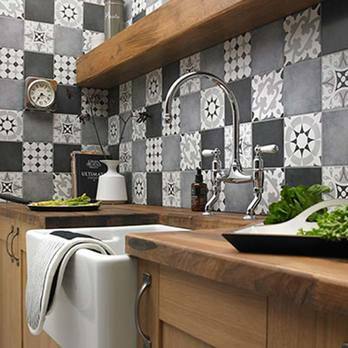 These premium quality grey matt wall tiles from the reputable Parian collection match superbly with decoratively patterned tiles. 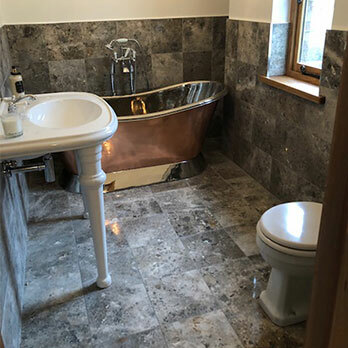 They can be complemented by wooden worktops and units as part of a contemporary layout. 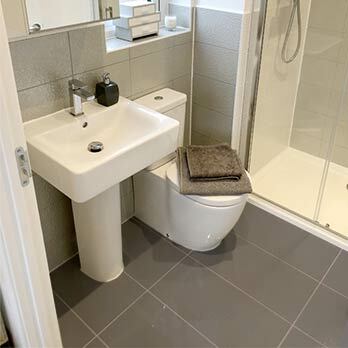 Not only do these high quality grey porcelain wall tiles have a stylish appearance but they are also easy to clean and maintain. 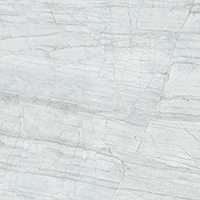 By ordering a sample of these tiles you will be able to establish how they look as part of your chosen interior décor.